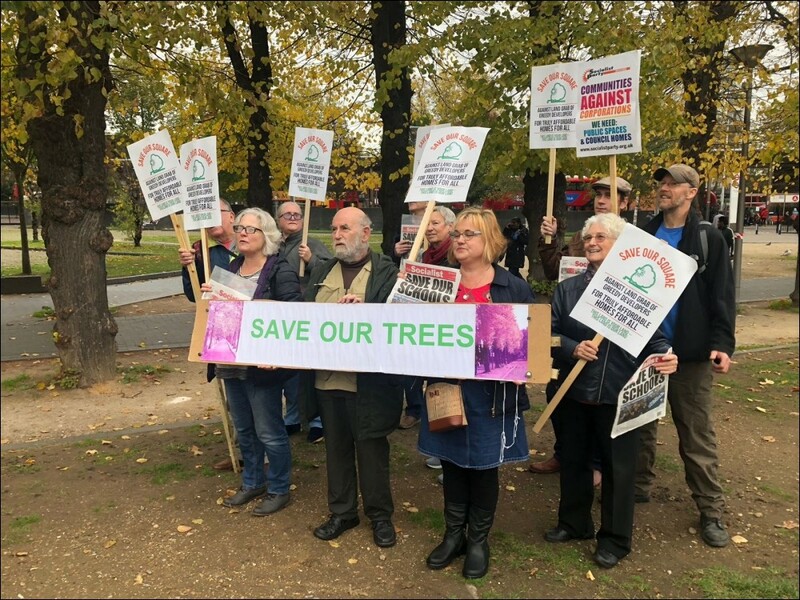 The Save Our Square (SOS) campaign in Waltham Forest, east London has heard that building company Mount Anvil has pulled out of the contract with the shopping centre owners to build monster tower blocks in our town square. We welcome this news and warn any other contractor that if the plans don't change we'll make them as unwelcome as Mount Anvil. Nancy Taaffe, SOS chair and Socialist Party member, said: "We petitioned and encouraged people to reject the plans. Hundreds protested and attended meetings. We stood in the council elections and made this an issue. And we're still meeting and campaigning for this public land to stay. Considering all the other unaffordable eyesores that are being flung up, we were the difference." Waltham Forest Socialist Party: Brexit - how can we fight in workers' interests? 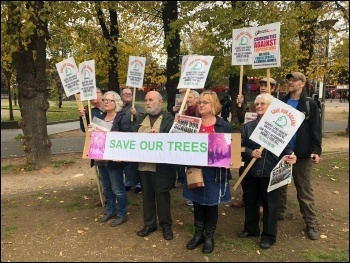 Waltham Forest Socialist Party: Socialist change, not climate change! East London Socialist Party: How can we win no-cuts councils? East London Socialist Party: Socialist change, not climate change! East London Socialist Party: What's happening in Venezuela?